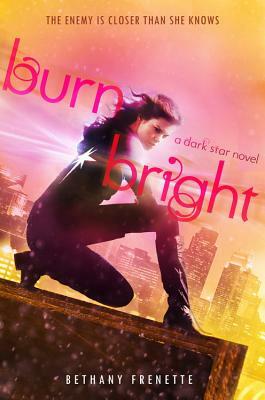 Bethany Frenette is the author of Dark Star. Born and raised in Minnesota, she received her undergraduate degree from St. Cloud State University and her MFA in Creative Writing from Hamline University. She lives in Minneapolis, where she hopes to one day awake with superpowers. Learn more at BethanyFrenette.com and follow her on Twitter @bethanyfrenette.